We’re excited to host Dale Sadler this weekend for a FREE Parenting Seminar at Concord Road church of Christ. Scroll to the bottom for info on the Free seminar and check out some of his books along the way. Dale Sadler is a Licensed Professional Counselor, Mental Health Service Provider, School Counselor, speaker, minister, artist, writer, and avid hiker. He has been working with young people and their families since he was in high school. After earning his bachelor’s degree in Bible from Freed-Hardeman University, he and his wife Malita moved to Portland, TN, where he worked as a full-time youth minister. It was during this time period that he earned his master’s degree in Marriage and Family Therapy from Western Kentucky University. Not long after graduating, Dale began working with the local middle school, earning his School Counselor certification and then his Professional Counseling license. In 2010, Dale received the top honor at the Tennessee School Counselors and Administrator’s Institute where he has been a regular presenter. 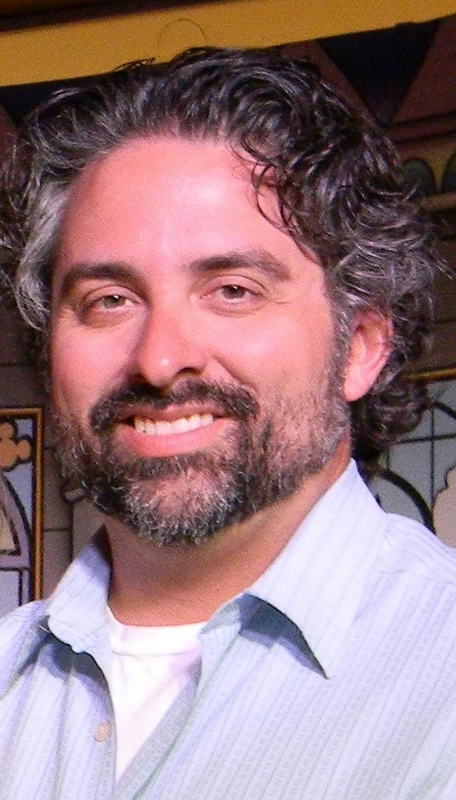 His writings have been featured in Think Magazine, the newsletter for the Tennessee Association of Marriage and Family Therapy, Kaio (a Christian Magazine for teens), the website for the National Center for Fathering, Church Growth. He is also published regularly in local newspapers. Dale is an active member with the International Association of Marriage and Family Counselors. At his private practice in White House, TN, he specializes in marriage, parenting, and men’s issues. 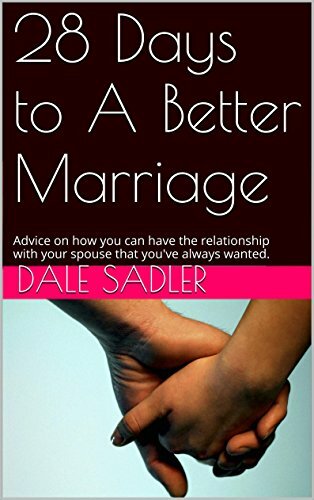 Dale works from a family system’s perspective where he leads men to be better husbands for their wives and better father’s for their children. He also helps parents see their role in their children’s lives and what they can do to better influence them. Below are his books available on Amazon.com, all from a Christian perspective. No More Yelling formerly titled, How to Argue with Your Teen and Win; a good primer to start communicating better, tonight. Available in Kindle. 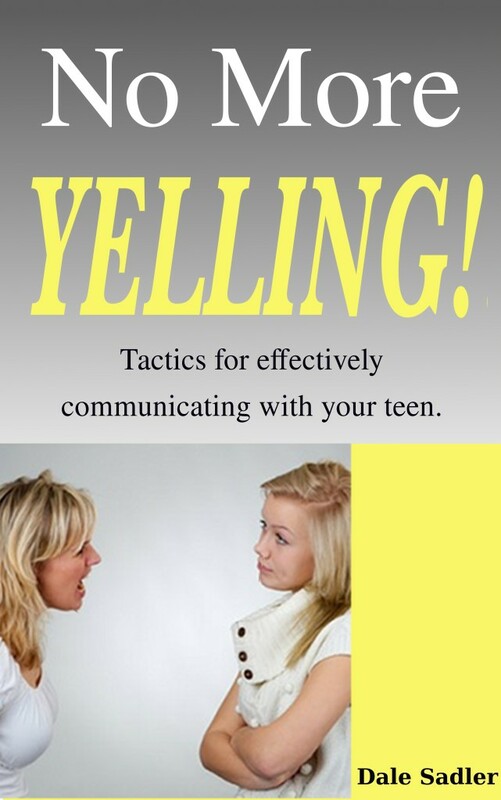 This book can get you started tonight on communicating better with your teen in both casual situations and when you are working to make them do what you expect. As the parent, you must enact what you believe to be best for your teen. This can be difficult as they obviously have a will of their own. Through the active parenting tactics in this book, you can curb your child's poor behavior and instill positive behavior while building a healthy relationship with him or her. “How to Argue . . . is really an awesome work; practical, well written, and well illustrated. A top-notch book.” -Matthew Morine, Minister, Castle Rock Church of Christ, Castle Rock, CO.
28 Days to a Better Marriage: Advice on how you can have the relationship with your spouse that you’ve always wanted. A collection of my best posts on marriage. Available in Kindle and paperback. In 28 Days to A Better Marriage, Dale handles a variety of topics in a direct way to expedite the healing and empowerment that so many marriages need. The twenty-eight chapters are brief, enabling the reader (husband or wife) to glean useful information in short steps, moving both spouses towards a better understanding of one another and of themselves. Through Dale's experience as a marriage counselor, he has learned that most couples in distress make the same mistakes. Twenty-Eight Days holds within its pages the knowledge and tactics that marriages need to thrive.